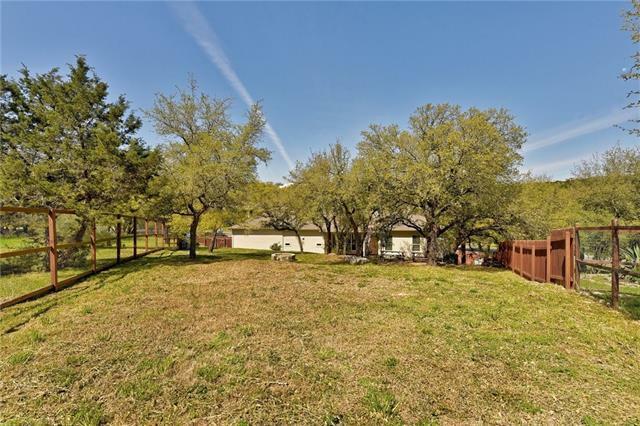 RARE SINGLE STORY on +/-.5 ACRE LOT, BETTER THAN NEW! Previous BUILDER&apos;S personal RESIDENCE with attention to detail and a 3 CAR GARAGE! 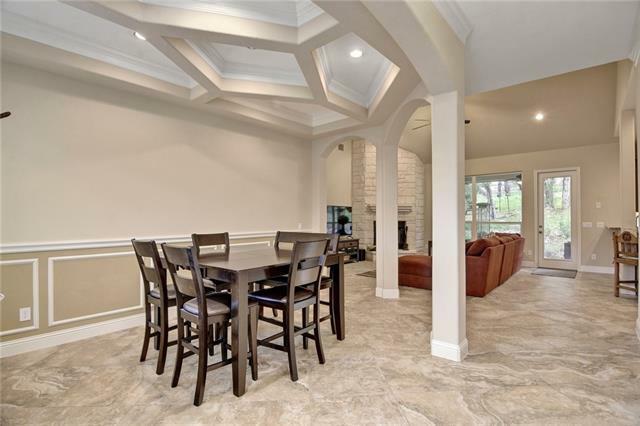 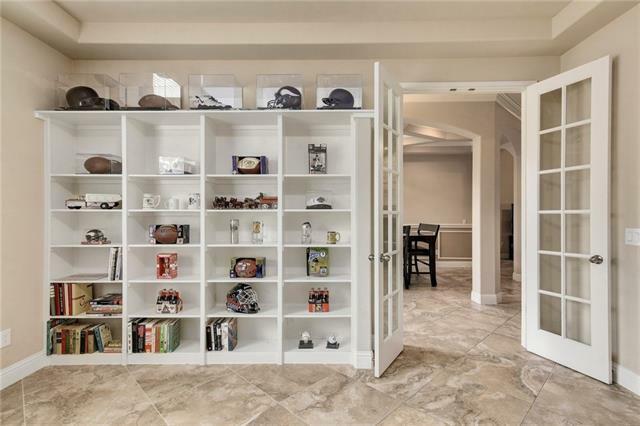 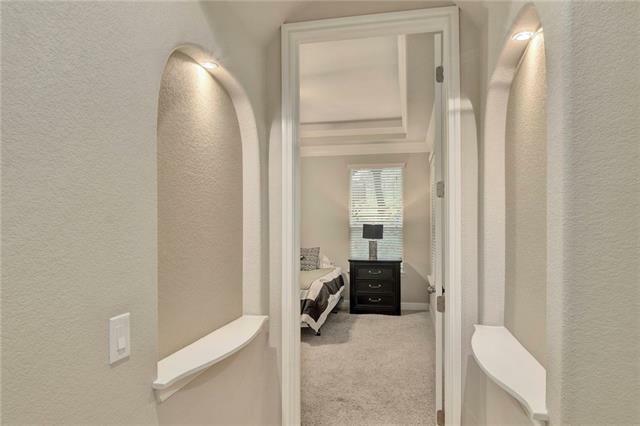 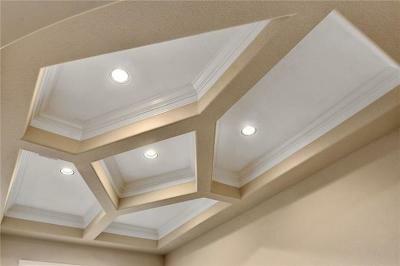 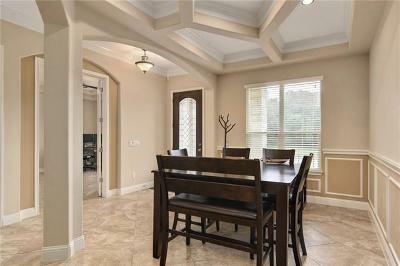 Architectural details abound from ceiling insets, inviting archways, and built-ins! 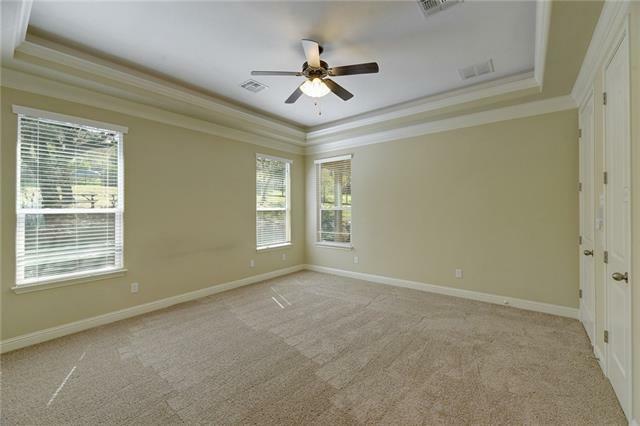 LIGHTLY lived in with NEW carpet! 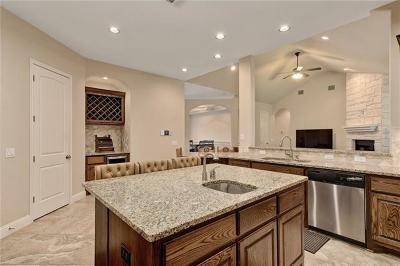 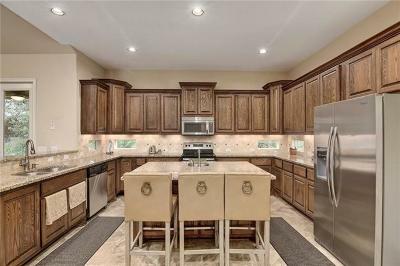 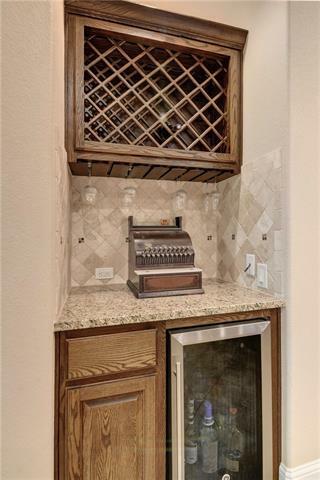 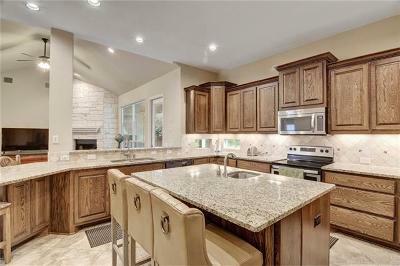 Kitchen offers island with vegetable sink and custom cabinetry. 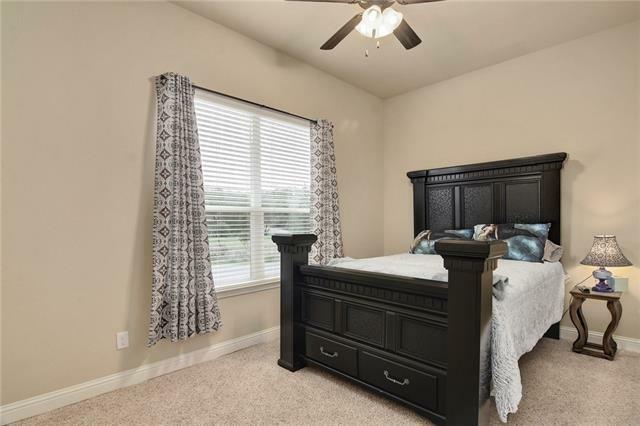 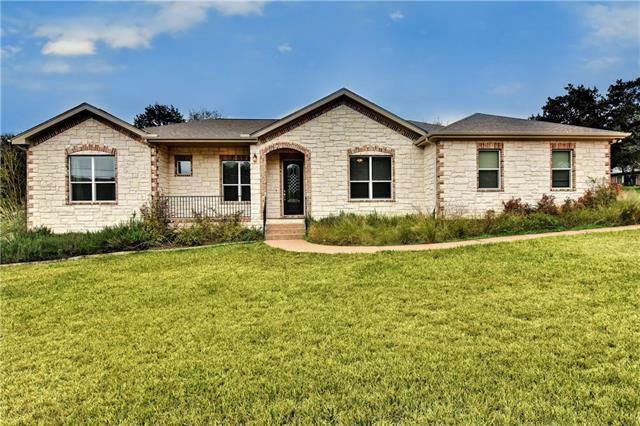 Impeccable design includes 3 bedrooms, office, and additional flex room that serves as 4th bedroom, game room, or add&apos;l office. 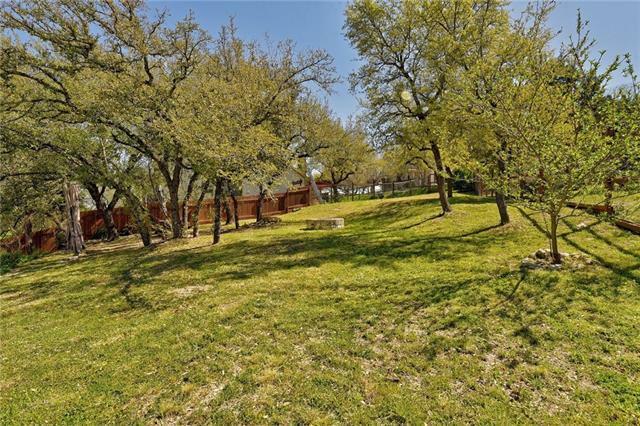 PRIVATE BACKYARD! 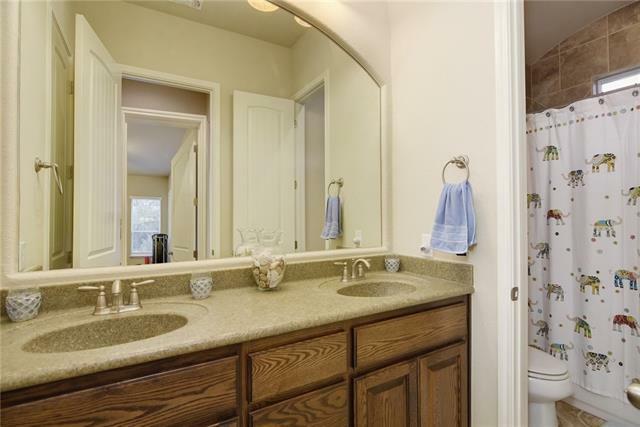 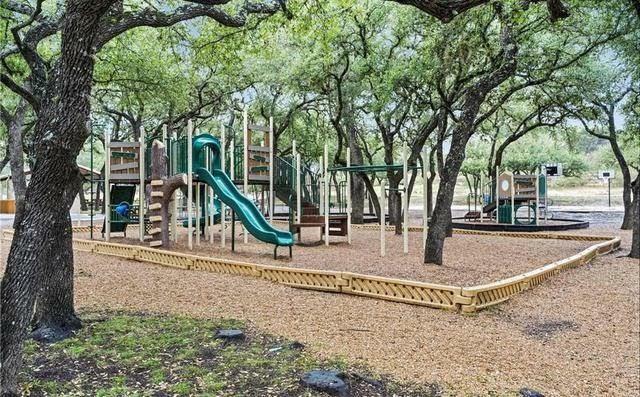 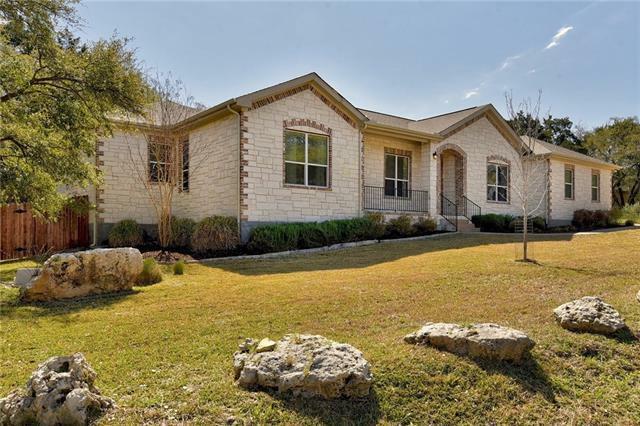 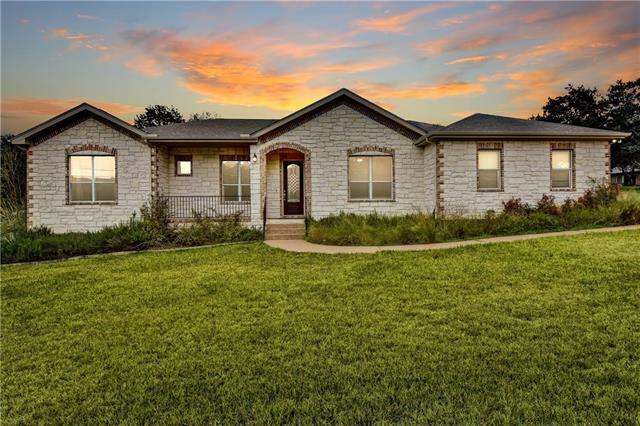 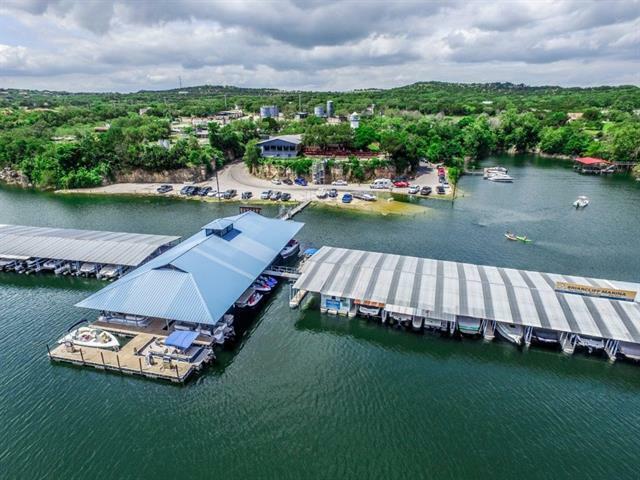 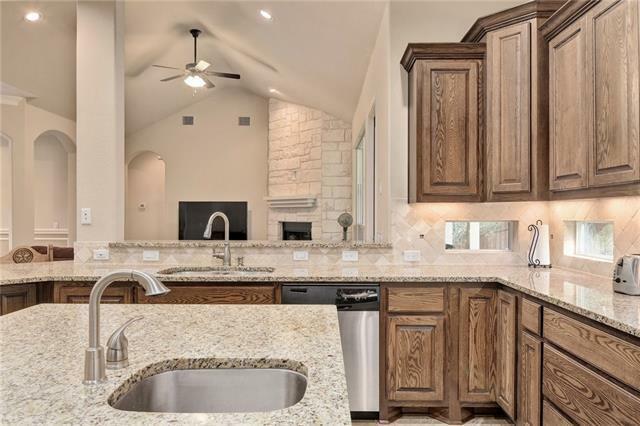 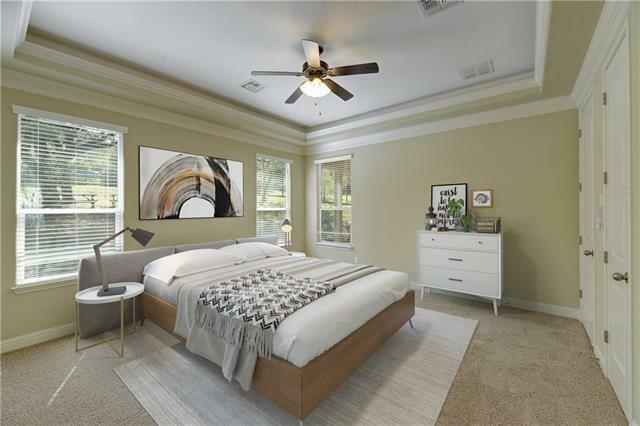 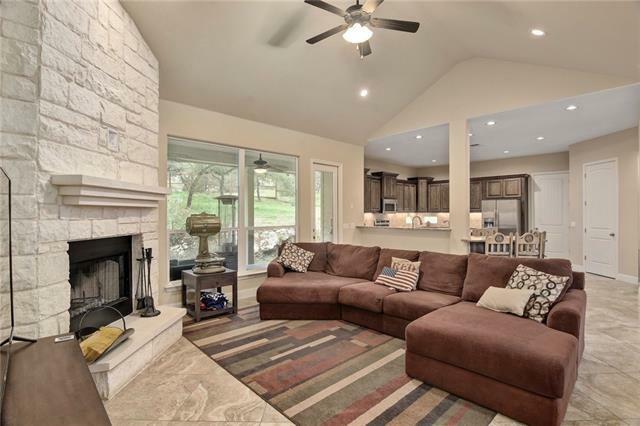 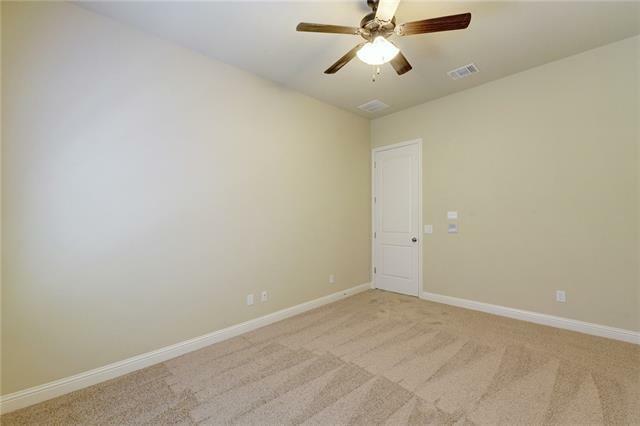 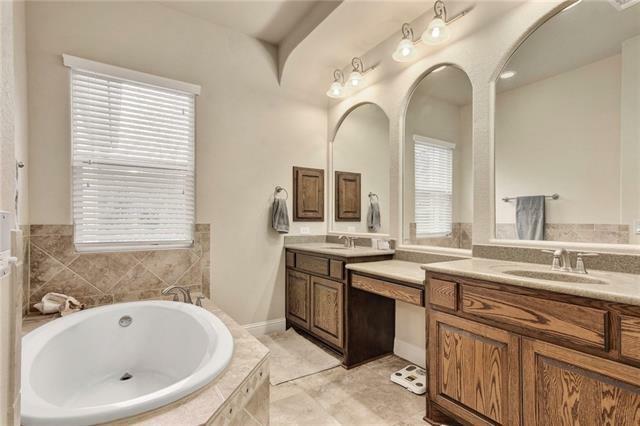 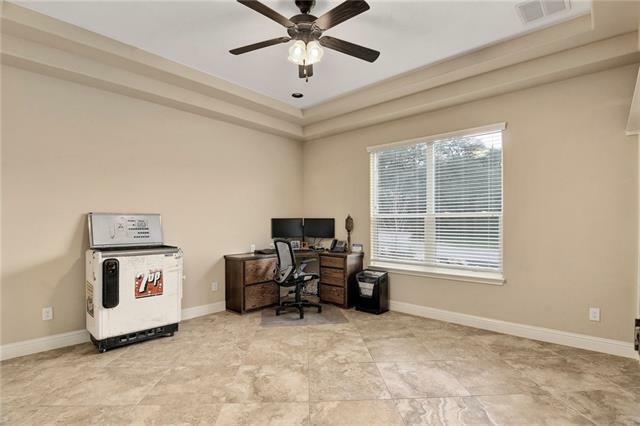 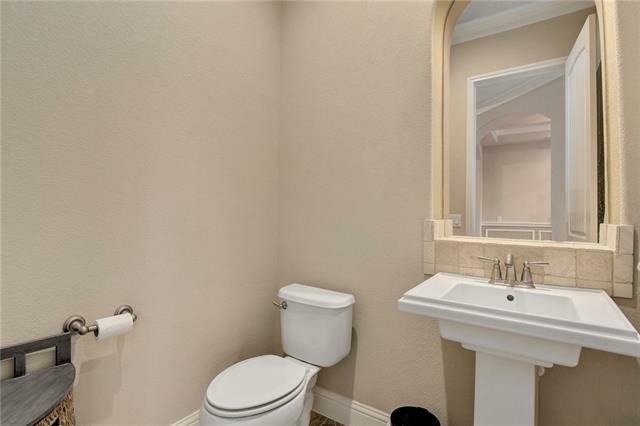 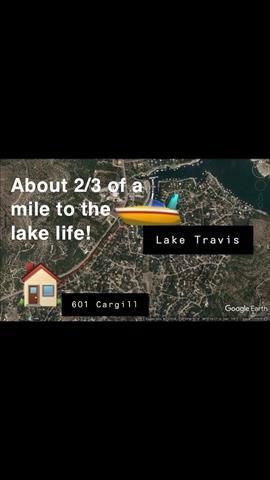 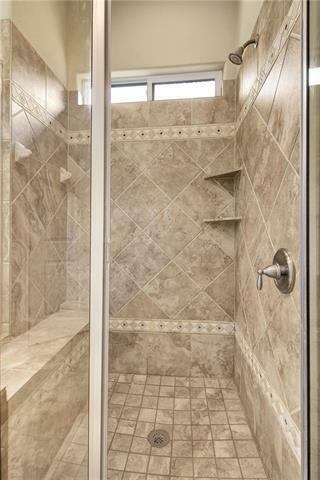 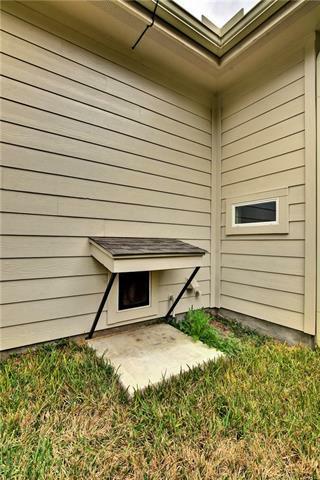 Enjoy marina, trails, LAKE ACCESS in LTISD!